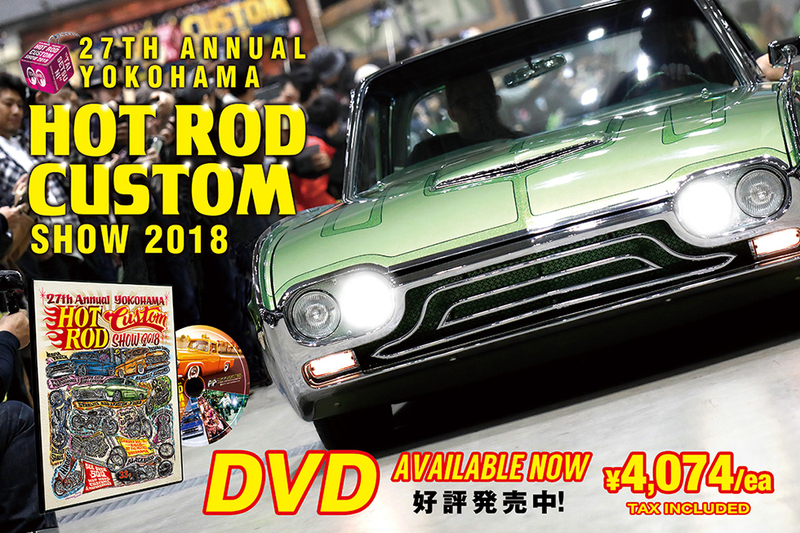 Event Poster is now completed for 27th Annual YOKOHAMA HOT ROD CUSTOM SHOE 2018 that will be hold on December 2(Sun) at Pacifico Yokohama. Guest Car and Motorcycle, the Spotlights and the detailed information for the Entry Registration!! All of these information is available on HCS Official Website so, please have a check.